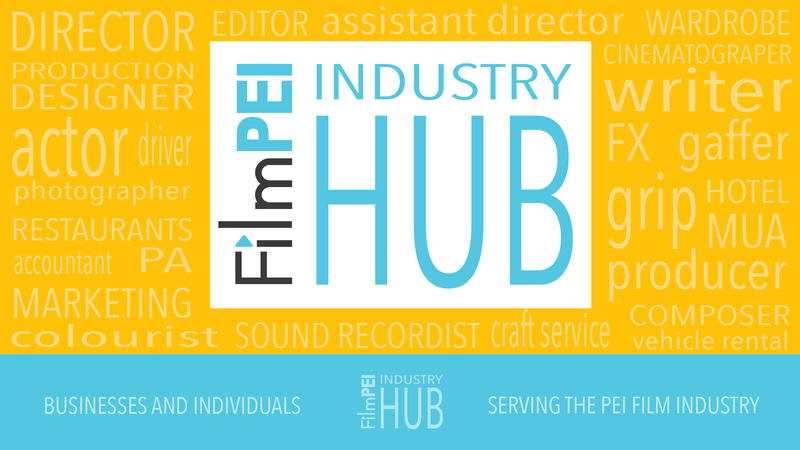 FilmPEI members are at the centre of PEI’s independent film community. A bright and diverse lot, FilmPEI members have been contributing to the Island’s cultural wealth for over 35 years, supporting and challenging and inspiring one another. Join the the organization today! As a member you get a vote. Get to know your organization. For more information on becoming a member contact Executive Director, Renee Laprise at 902-892-3131 or email director@filmpei.com.